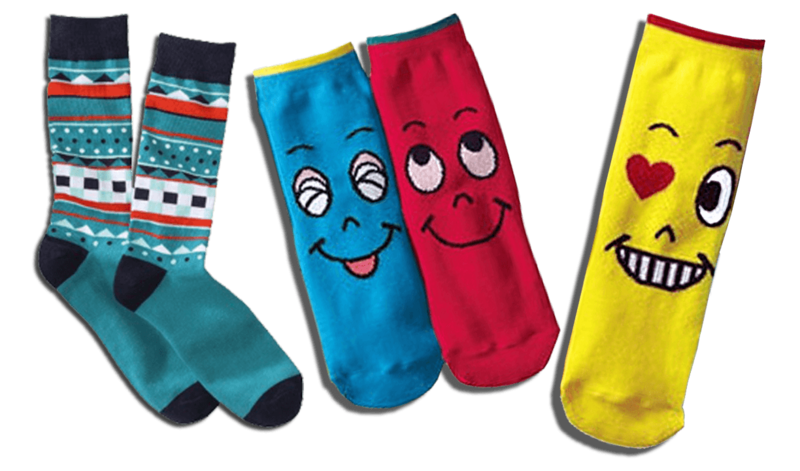 Join Sockgoodies for $12.50 a month. 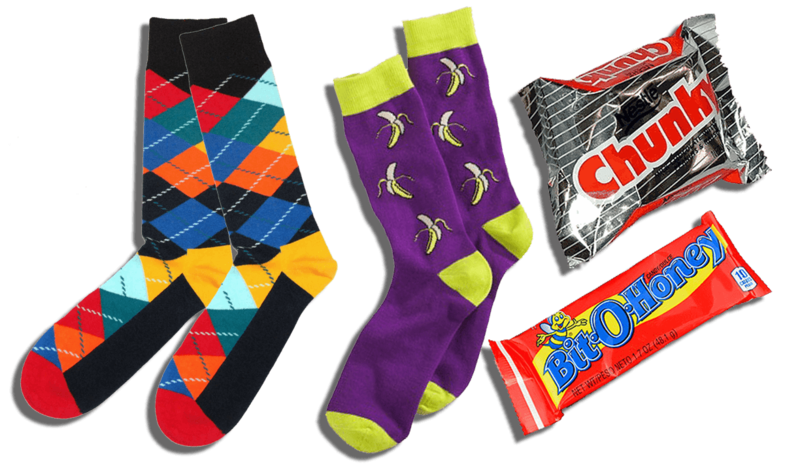 Your subscription auto renews each month. 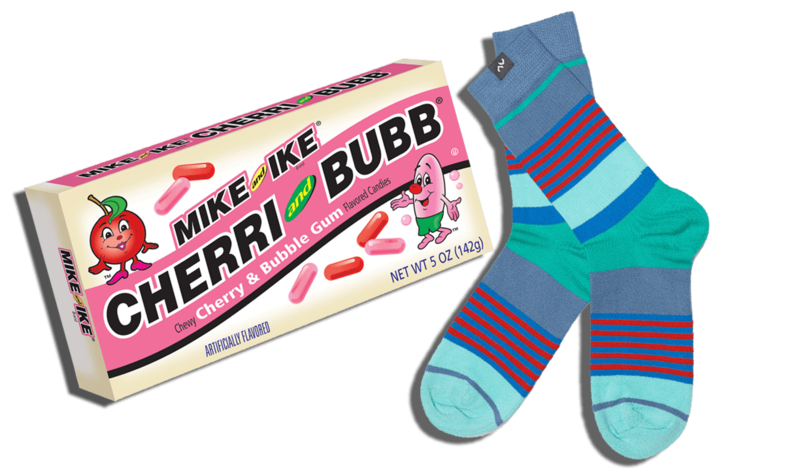 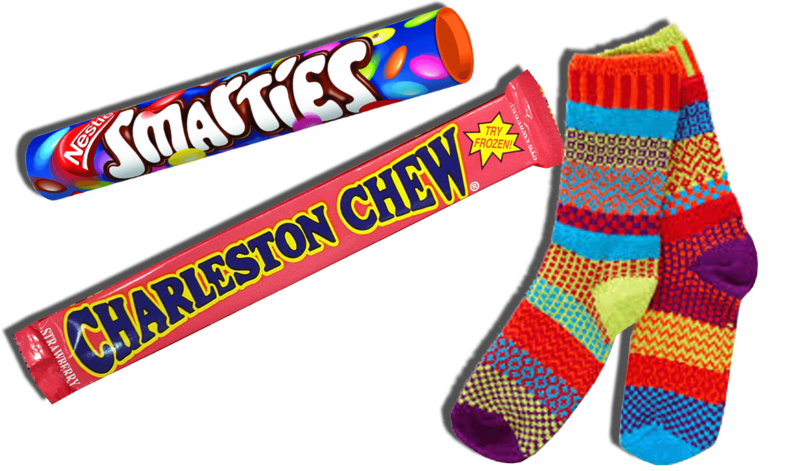 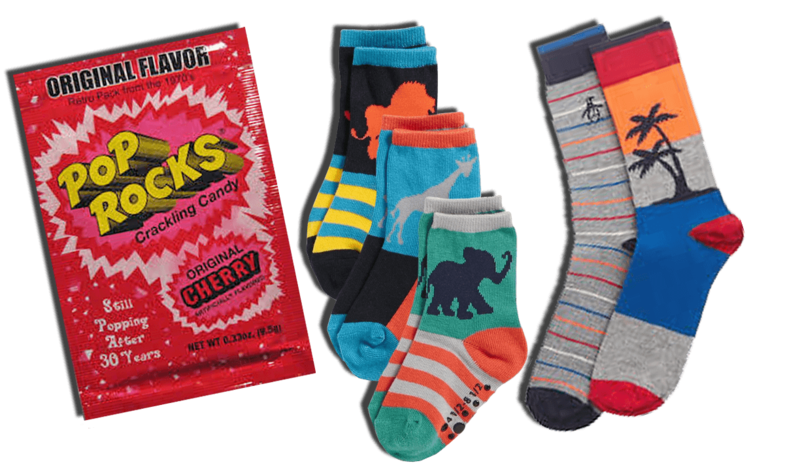 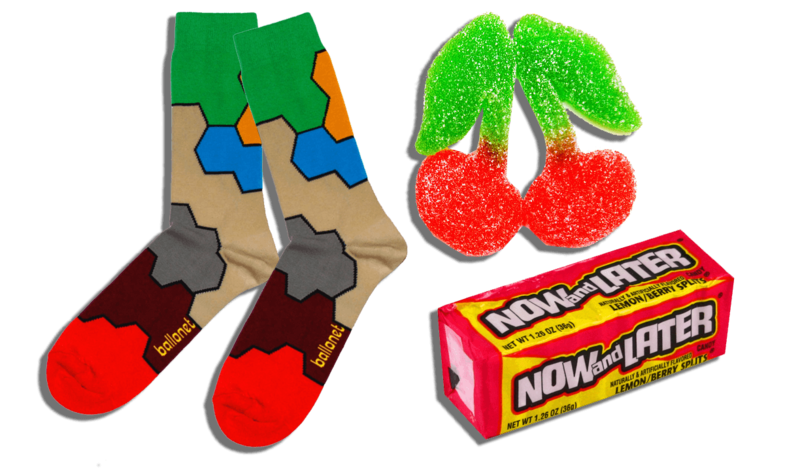 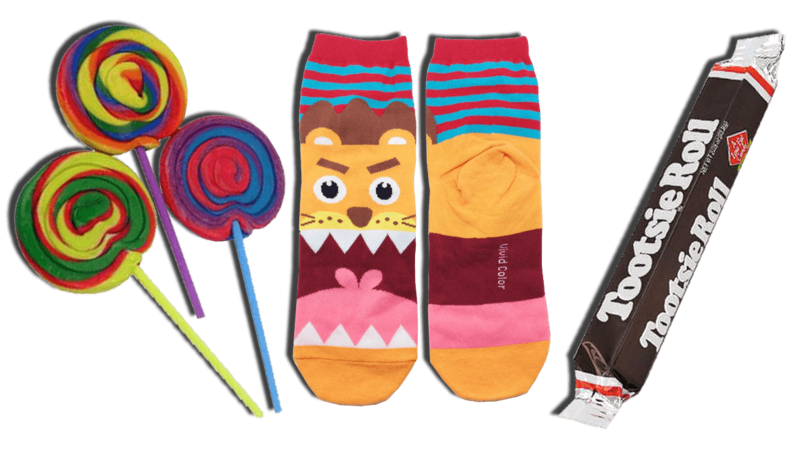 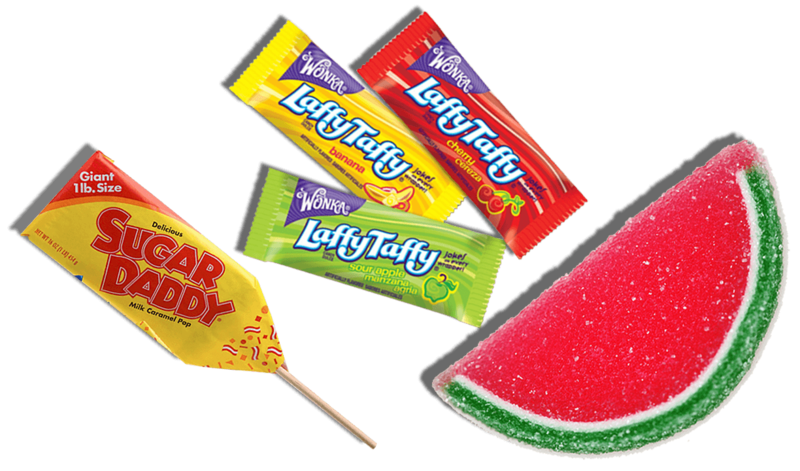 Each month we select an awesome pair of socks and send it to you with candy.